Impressive colonial in desirable Colchester neighborhood! 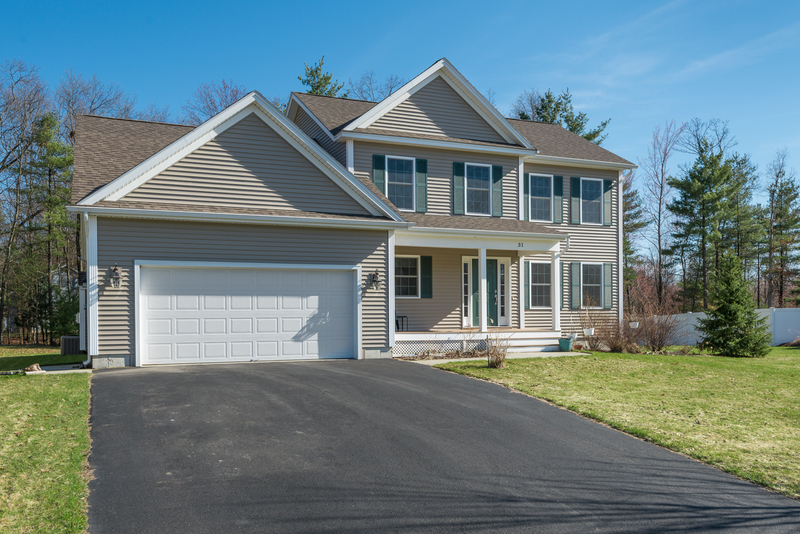 Built in 2011, this home is full of the features you are looking for. 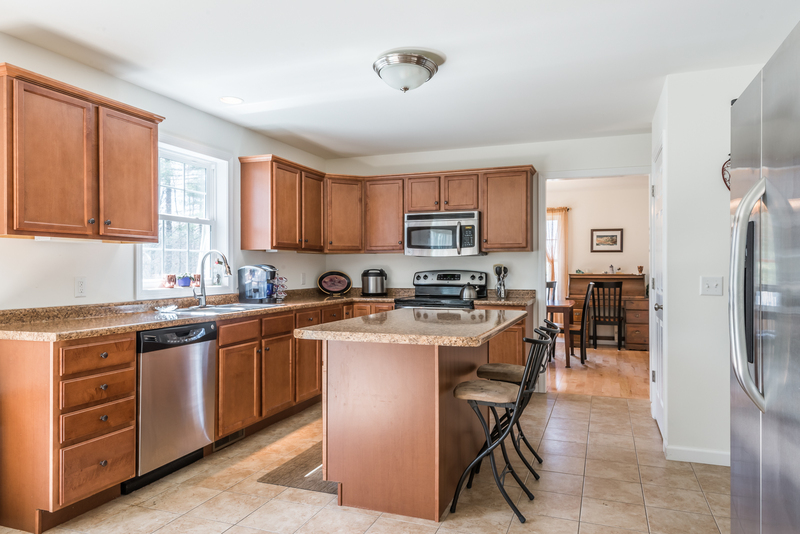 The eat-in kitchen boasts stainless steel appliances, plentiful cabinets, a sit-down bar and breakfast nook. 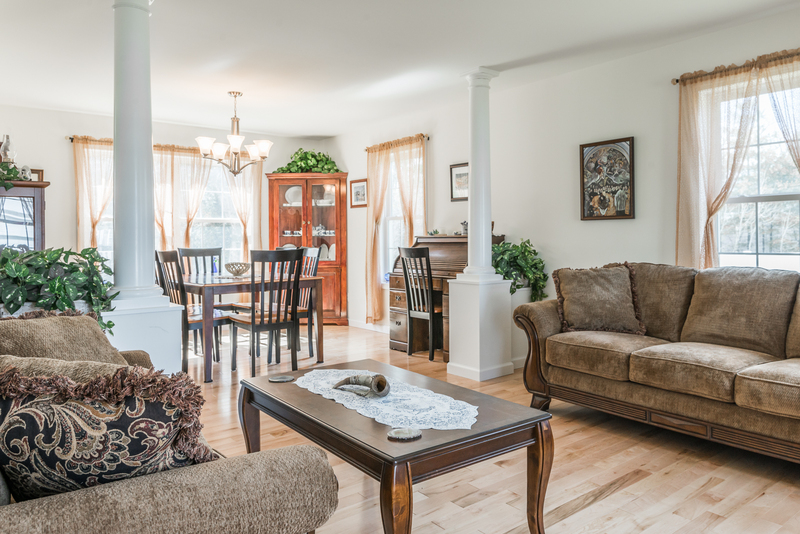 Just off of the kitchen you’ll find a family room with a lovely gas fireplace. The formal dining space features hardwood floors that flow into the living room, which all together create a perfect space for entertaining! A large backyard deck waits for a summer full of family barbecues. Also on the first floor is the added convenience of a laundry space and a mudroom. 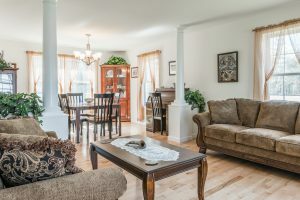 Upstairs, you’ll find three bedrooms, including a generous master suite with a huge walk-in closet, attached private bathroom, and a tray ceiling. Putting this property a step above the rest is the attached two-car garage, and central A/C. This one won’t last!